Jet Setting Mom wrote this post in collaboration with Expedia.com and SoFluential Media. All thoughts and opinions expressed are my own. Being a military family means you’re constantly on the go! 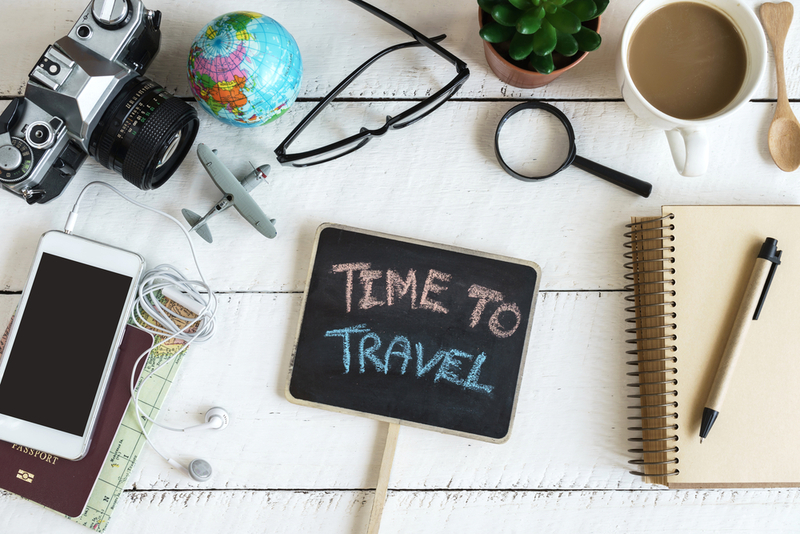 Moving every 3 years doesn’t always make being close to family easy so when it comes to planning vacations, we are always looking to make the most of our holiday leave time. Leave time for us is very important. Since my husband can be gone for months at a time we tend to savor the leave we have together which is why we love the holidays. The holidays for us are a time when we try to plan most of our annual travel and, military willing, we are able to have my husband with us. Of course, planning our travel isn’t always easy or budget friendly, especially when we have family spread out across the country. Thankfully we’ve been able to make things work using these 3 tips I’ve learned over the years. If you ever run into the same holiday travel woes that we have, hopefully these tips can help relieve a little of the stress! 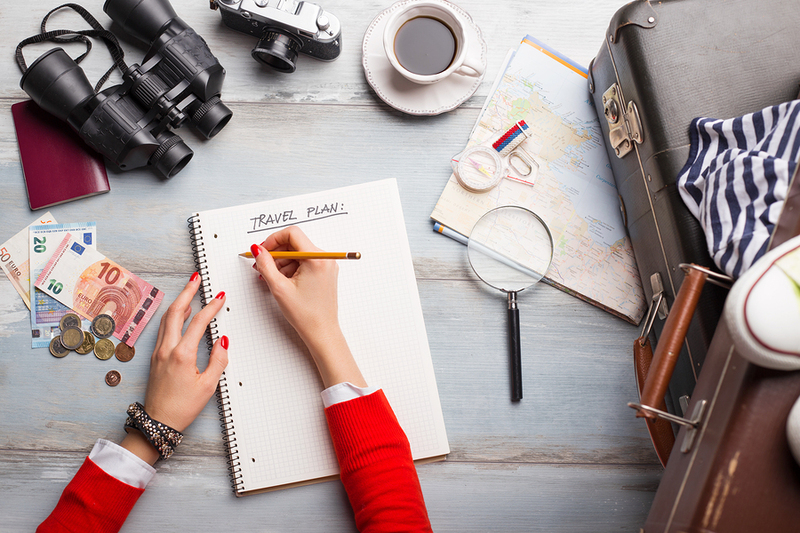 Creating a holiday travel budget will let you enjoy your leave time without sweating the small stuff. I’ve found that every time I budgeted out our family leave we ran into less extra expenses. 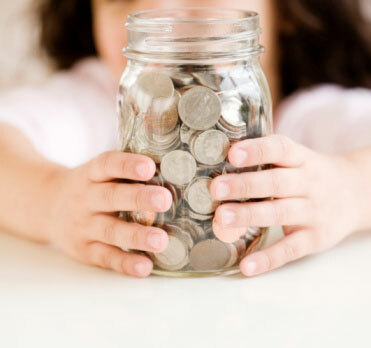 A budget will help you create and stick to a travel plan that will let your family enjoy the sights and attractions of your destination without breaking your wallet along the way. Start with how you’re getting there. Are you flying,driving, or taking a train? Work out your method of transportation since this may end up being your biggest expense. Once that’s settled, move onto where you’re staying. Will it be in a hotel, with family, or in multiple places? After you have your two biggest expenses and most important travel factors budgeted out, you can go ahead and start adding in things like local attractions and meals. Of course, it’s always good to build in a little wiggle room for unplanned happenings, but traveling within your means will give you a more satisfying holiday vacation experience! I know sometimes this can seem impossible at times, especially when the military can be unpredictable. However, planning out as much of your holiday leave as you can will help you spread out all the booking, researching and travel purchases you need. This will make planning your vacation a fun and exciting experience instead of a stressful one. Start off with where you want to go and how you’ll get there. From there, move onto all the fun in-between things like activities, food, who to see and when. When our family first started out taking holiday trips I would plan out the major things like getting there and where to stay, but then I’d leave out the rest. I quickly founds out this was a bad idea! Being spontaneous while traveling can be fun but when you throw 3 kids in the mix who are now tired, bored and complaining, no one is having a good time. Having gone through that experience too many times I’ve learned the more you pre-plan the easier it is to create a backup plan if something should go ary. There’s nothing like getting a free room upgrade or special member rate when you’re looking to maximize your holiday leave! Many travel related companies offer travel reward programs that will let you earn points or rewards. 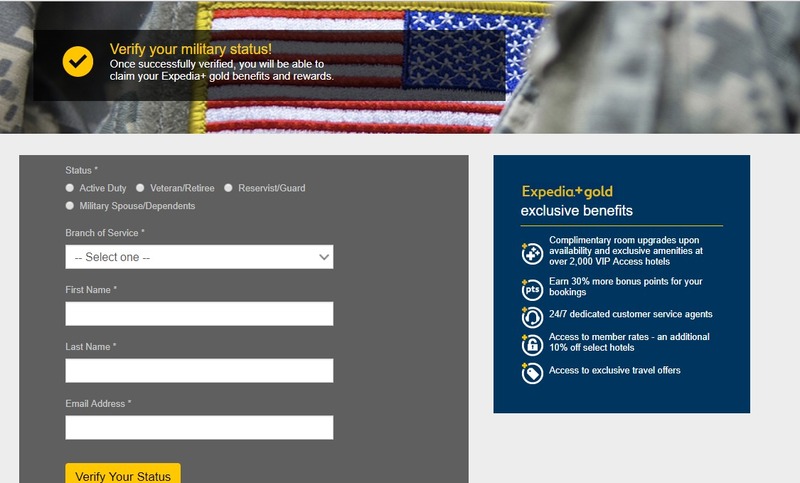 For military families, a program like Expedia’s military offer is a great way to earn travel rewards such as special member rates, offers, room upgrades and bonus points. The program is open to any active duty, veterans, military spouses, and dependents that sign up and verify their military status. We love using travel rewards to help us cut costs along our trip or for something helping us get cheaper tickets to a local show. Utilizing a program like Expedia+ Gold Status will not only let you rack up reward points on even the smallest of trips but will help make future travel easier by redeeming those points. Whether you’re taking a holiday trip around the world or heading to the next town over, these 3 tips will ensure your family gets the most out their holiday leave. Happy travels! Great tips! It’s so easy to get stressed out when planning holiday travel. It’s nice to have ideas that will help you plan it easily and enjoy your time!